2. 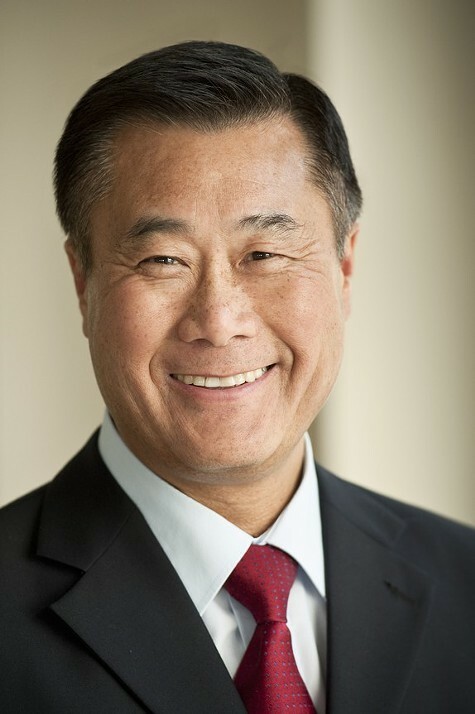 State Senator Leland Yee, a San Francisco Democrat who championed good government causes and stricter gun control laws, was charged with public corruption and conspiracy to traffic in illegal weapons. Yee, who was released on $500,000 bond after being arrested yesterday, was ensnared in a wide-ranging FBI undercover probe that originally targeted San Francisco criminal kingpin Raymond “Shrimp Boy” Chow. According to the criminal complaint filed against Yee, the state senator solicited campaign donations from undercover FBI agents in exchange for official government favors — and also offered to supply automatic weapons. 3. Rocked by three criminal scandals in a row, state Democrats, led by Senate leader Darrell Steinberg, called on Yee to immediately resign and to abandon his campaign for secretary of state, the SacBee$ reports. Democratic senators Rod Wright, who was convicted of voter fraud, and Ron Calderon, who also has been indicted on public corruption charges, are currently on leave from the state capitol. 4. Berkeley teachers reached a tentative contract deal with the school district that calls for a 3.5 percent raise and a 2 percent one-time bonus, the Trib$ reports. The deal must still be approved by the teachers’ union rank and file members. 5. Deep East Oakland finally got a supermarket when Foods Co., a division of the Kroger chain, opened an 80,000 square foot store yesterday in the once-abandoned Foothill Square shopping center, not far from the San Leandro border, the Trib$ reports. 6. The IRS determined this week that Bitcoin is property — and not currency — and thus can be taxed, Reuters reports. 7. And a tornado touched down in Roseville, outside of Sacramento, damaging twelve homes, the AP reports. Although tornadoes are rare in California, a total of four them touched down yesterday.